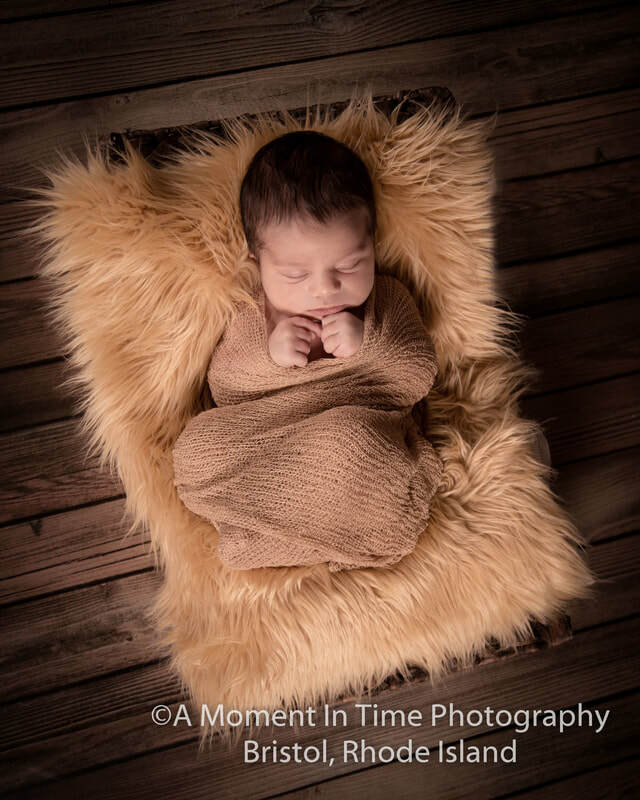 We strongly suggest planning your session before your baby is 10 days old as they are most cooperative within this time frame. 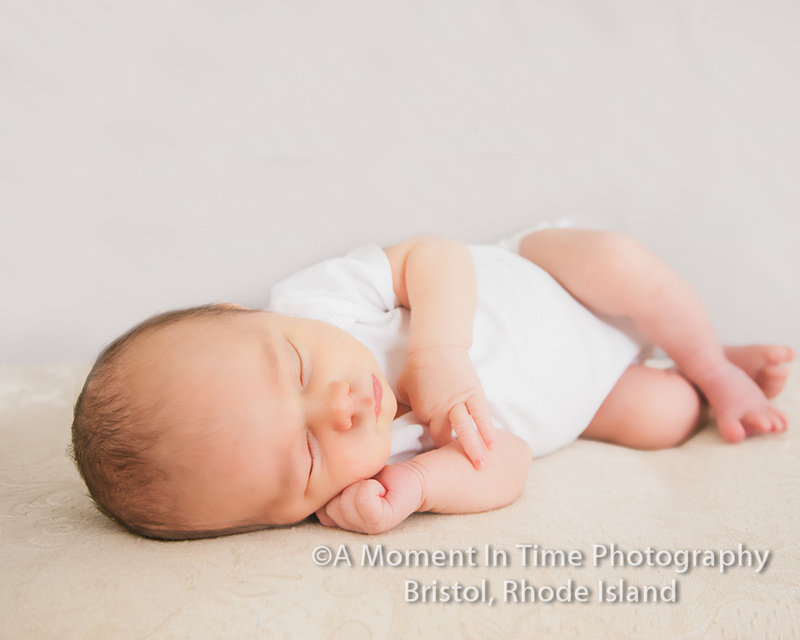 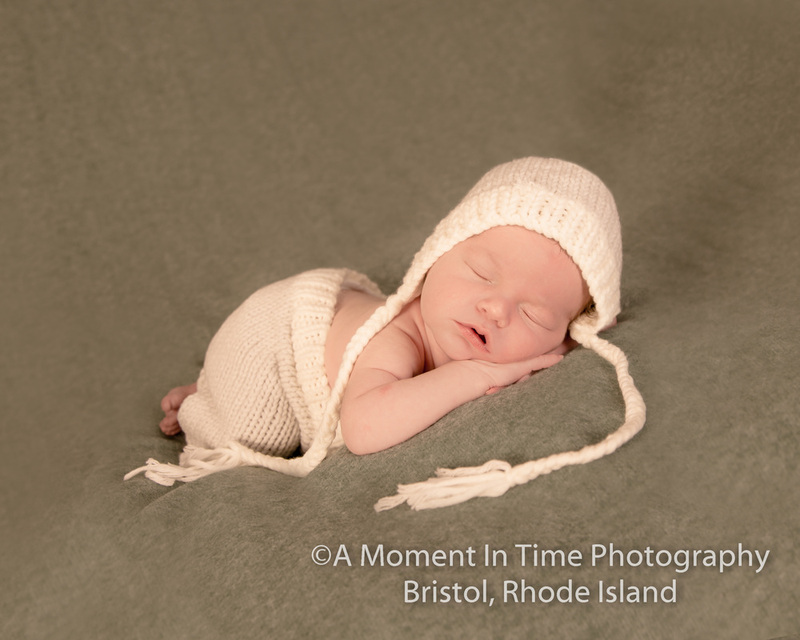 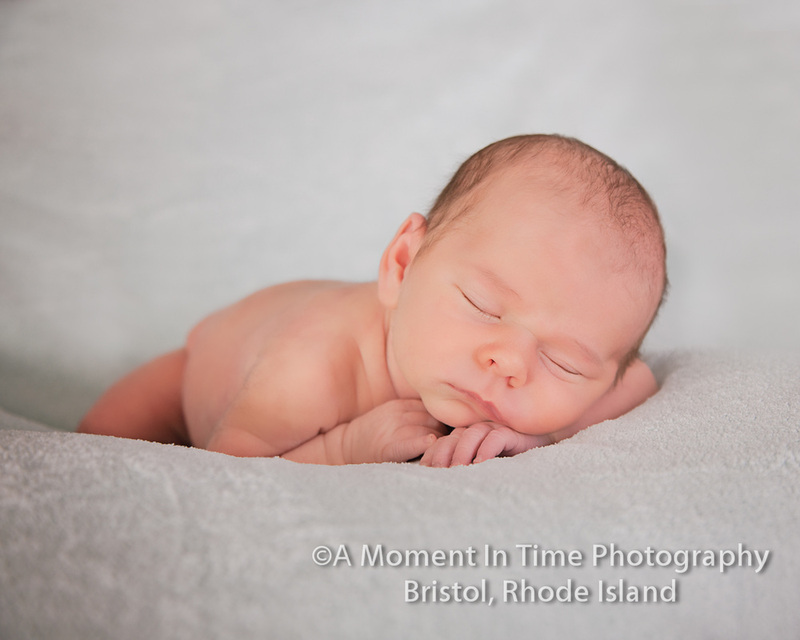 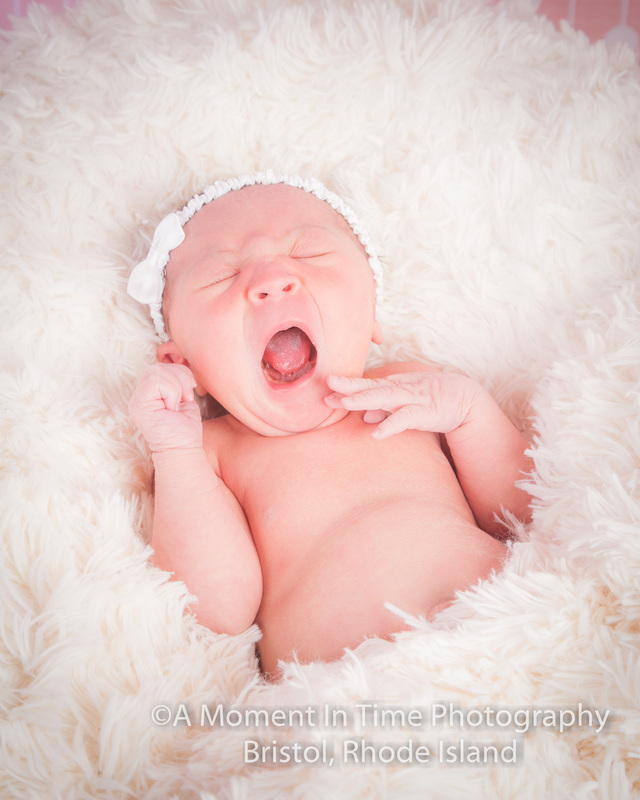 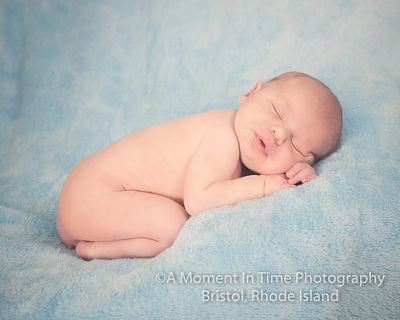 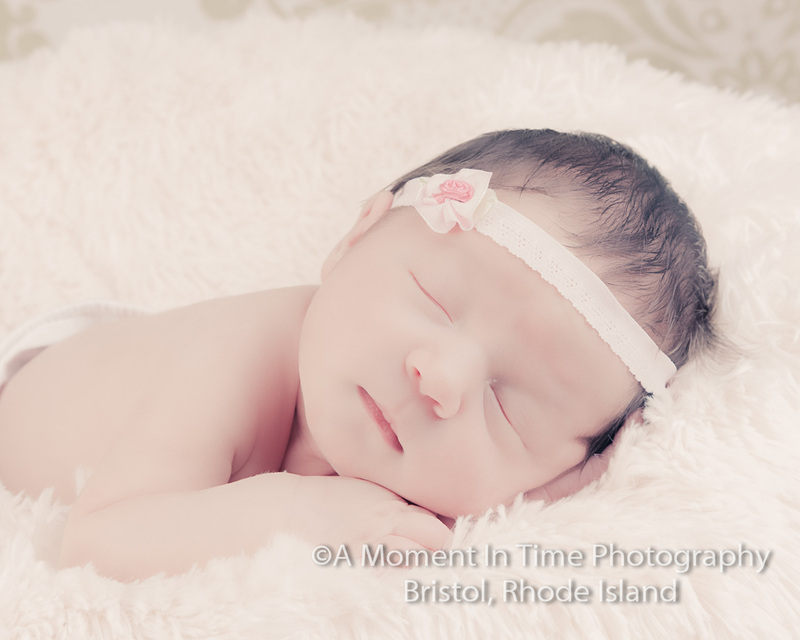 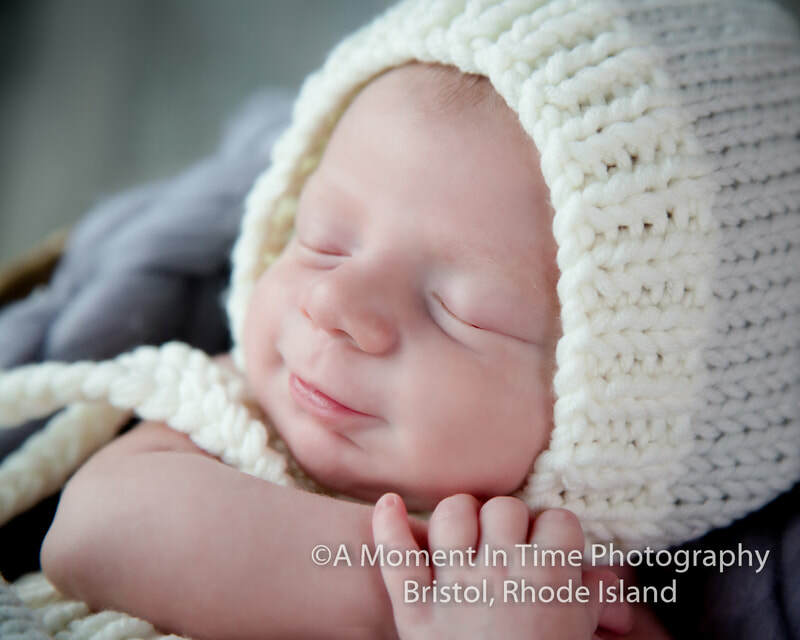 We will still photograph older babies, but please be aware they may not pose or sleep as easily as we hope. 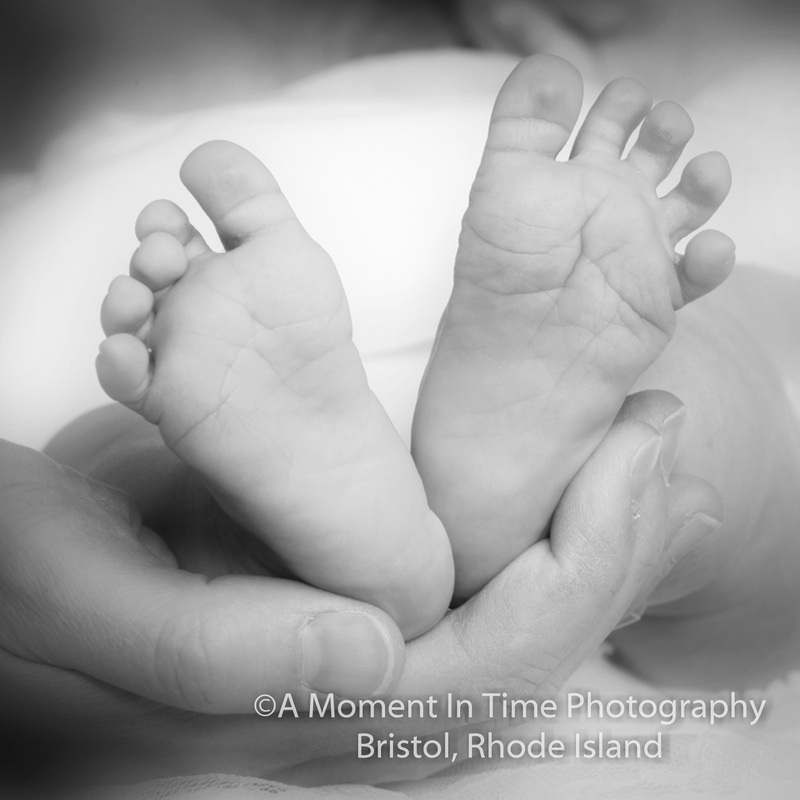 Parents and/or siblings can be included in the session. 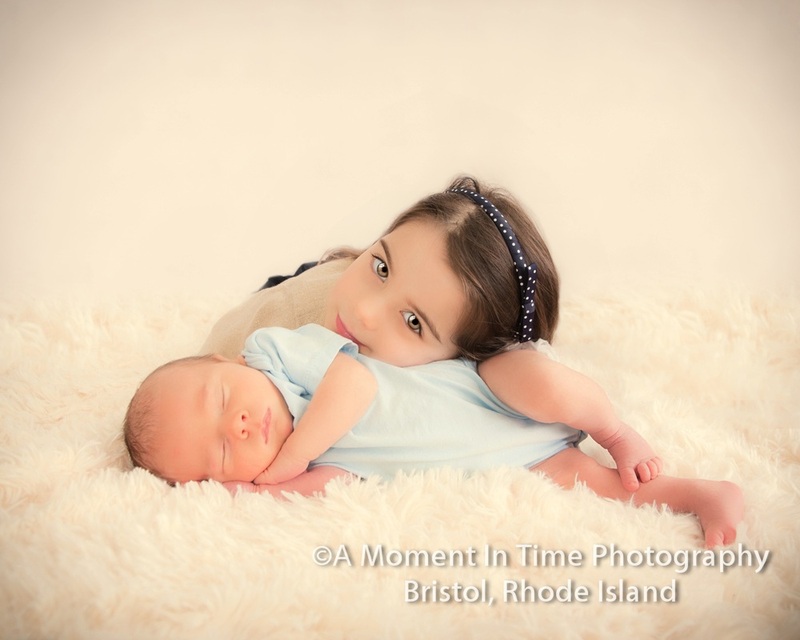 Minimum print purchase commitment is $200.00, excludes digital files. Digital file purchases are available only after a $250.00 print or product purchase. 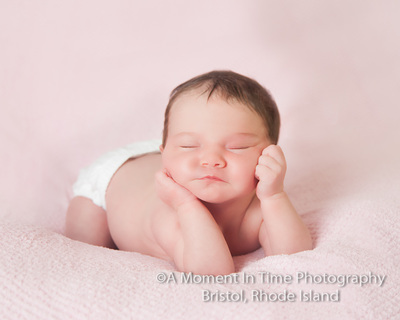 Sitting fee does not count toward minimum purchase. 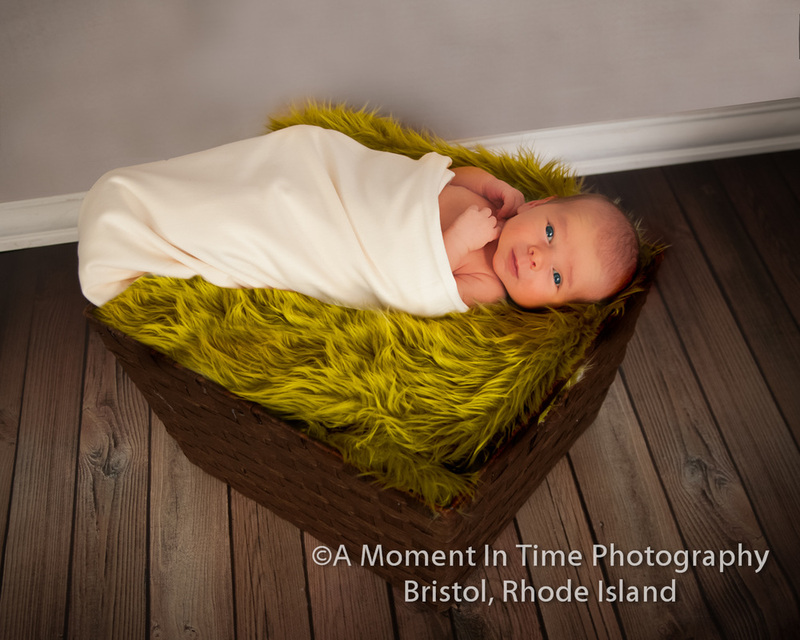 Sitting fees for newborn sessions are absolutely non-refundable as we purchase props and/or backgrounds immediately for each session. 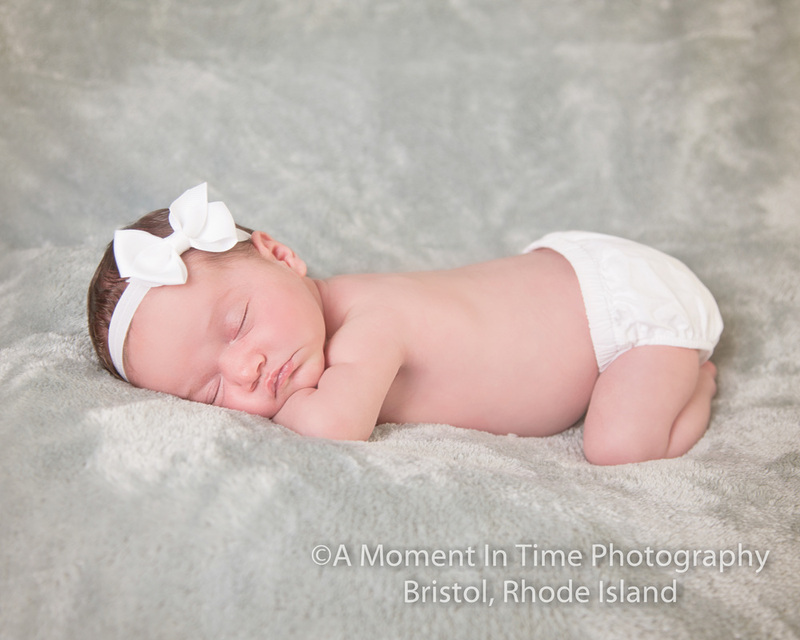 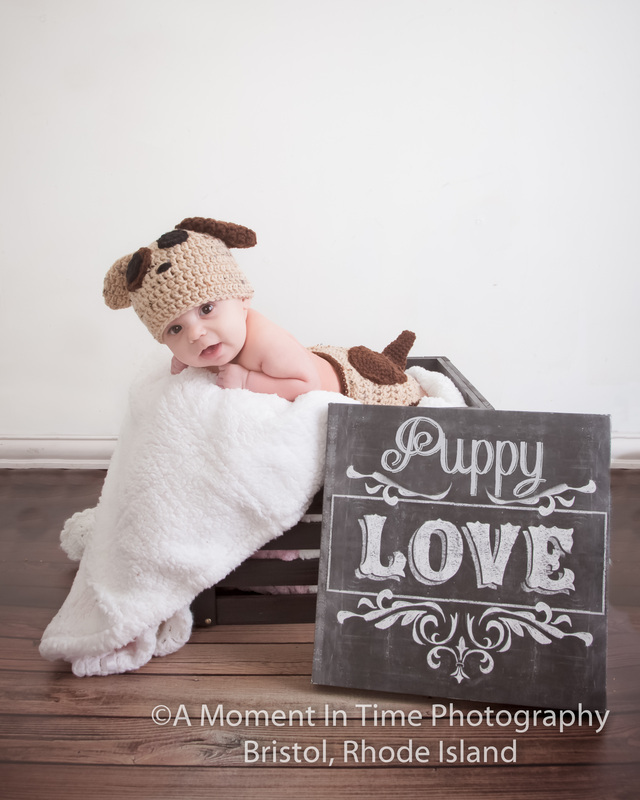 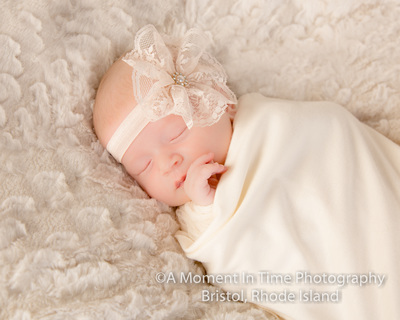 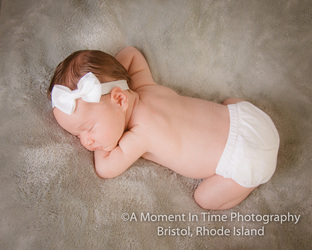 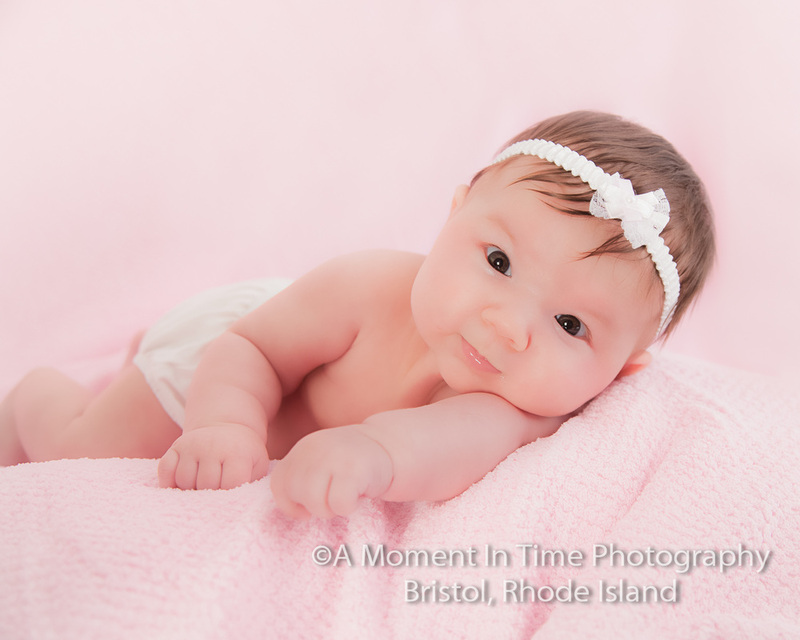 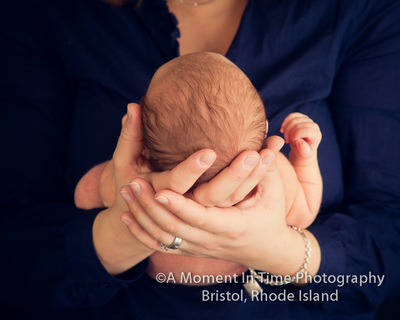 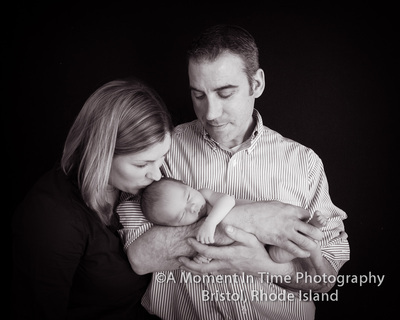 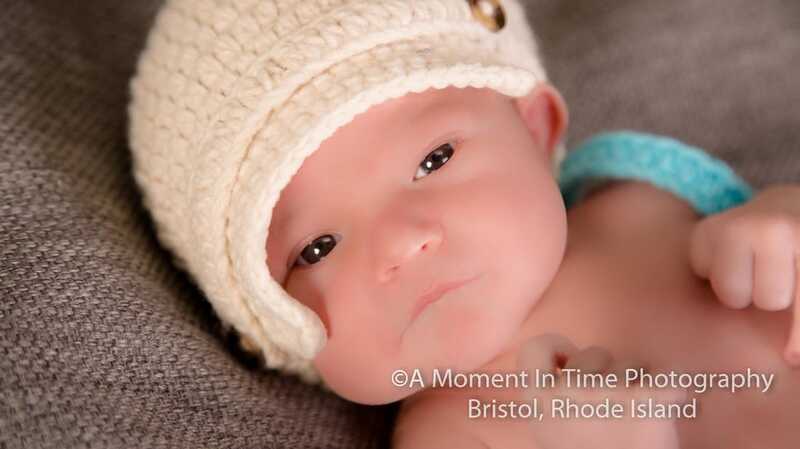 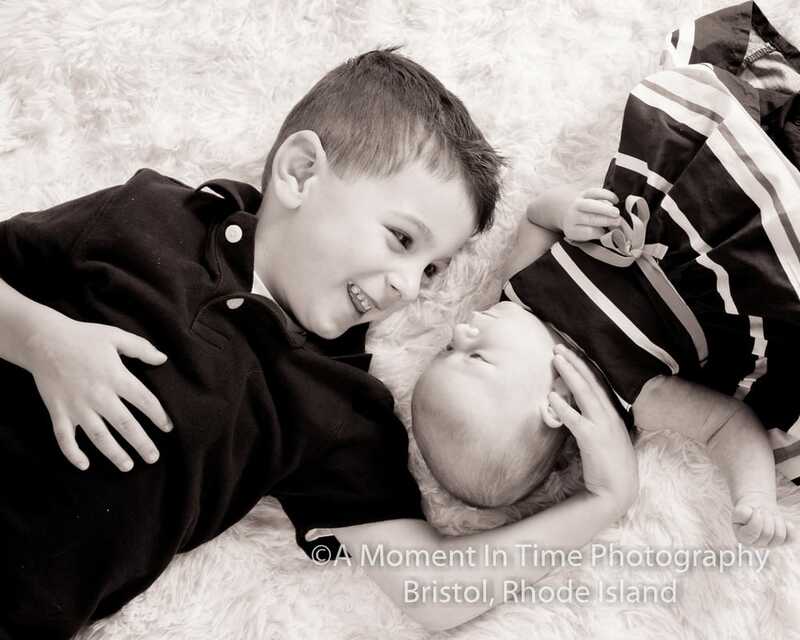 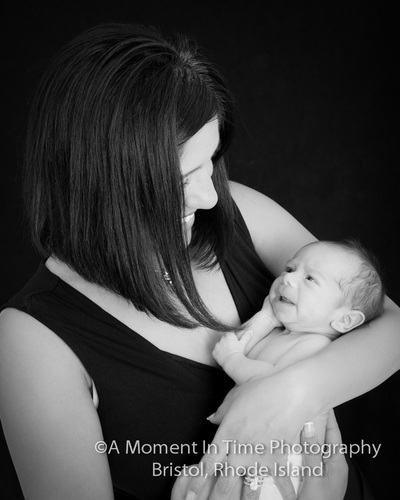 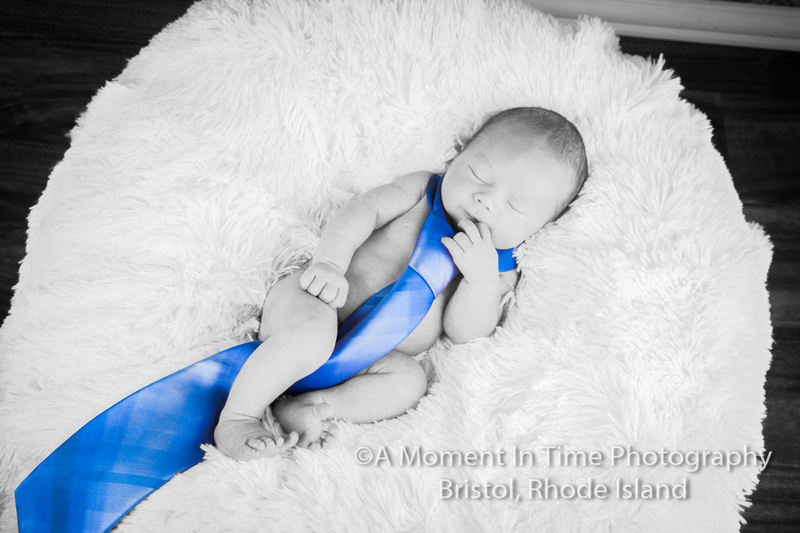 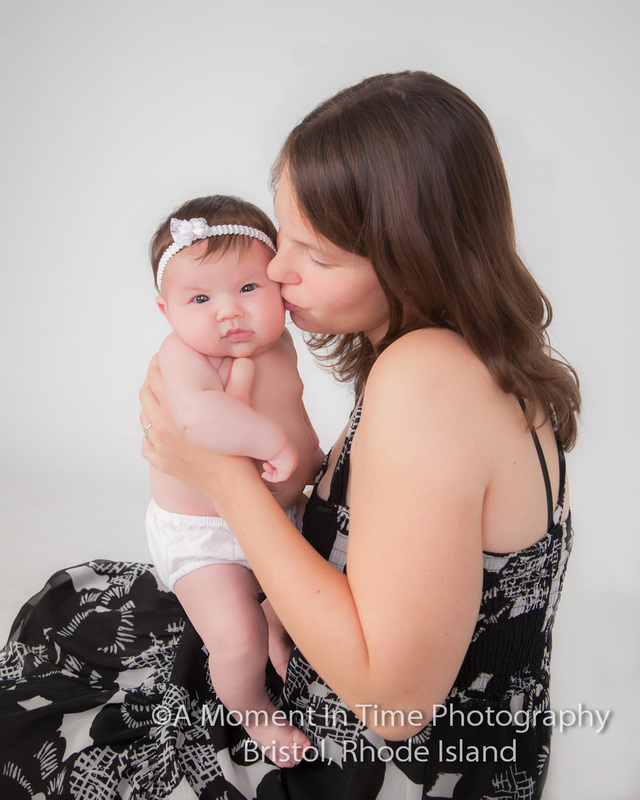 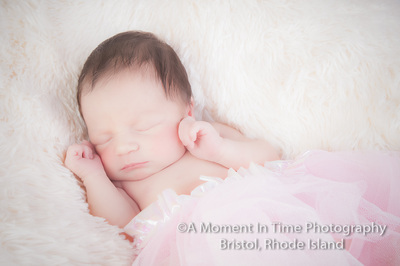 Book your maternity session and newborn session at the same time, and save on the sitting fees!